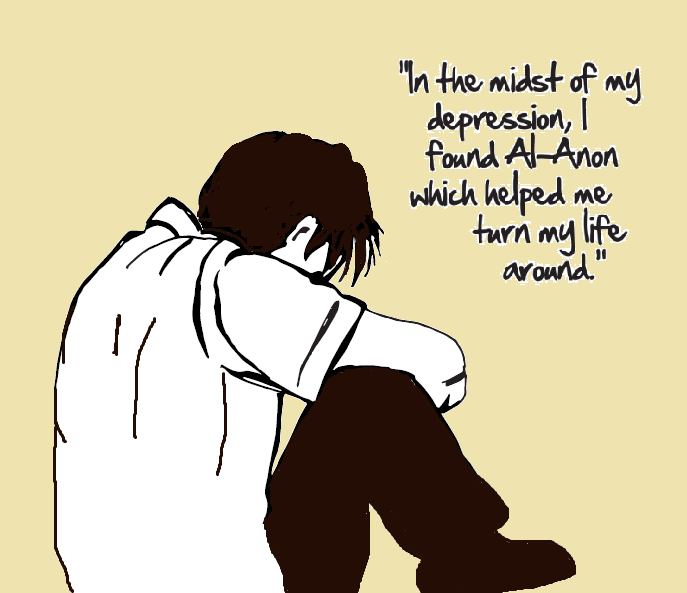 “In the midst of that depression I found Al-Anon, which was the beginning of a profound turnaround for me. For the first time in my life I feel I am being understood by other people, people who have had similar experiences. This helps me understand myself and ‘connect the dots." "I am beginning to accept and even love myself for who I am."